At the base of every great school is one that was opened properly, with risk and safety take into consideration. Architects are great at designing. Contractors are great at building. We are great at making sure the two have created a work of art without unnecessary risk. As the saying goes – There’s never enough time to do it right the first time, but always plenty of time to do it right the second time. Let’s face it, trying to get control of the cat once it’s out of the bag is hard to do. The same holds true for opening your school. It’s much cheaper, faster and safer to get control of the risks before you open it to the public. There are several components that come up again and again after opening a new school. Playgrounds, students getting to and from school safely, emergency response plans, laptop/notebook storage, visitors, lighting, cameras and much more. 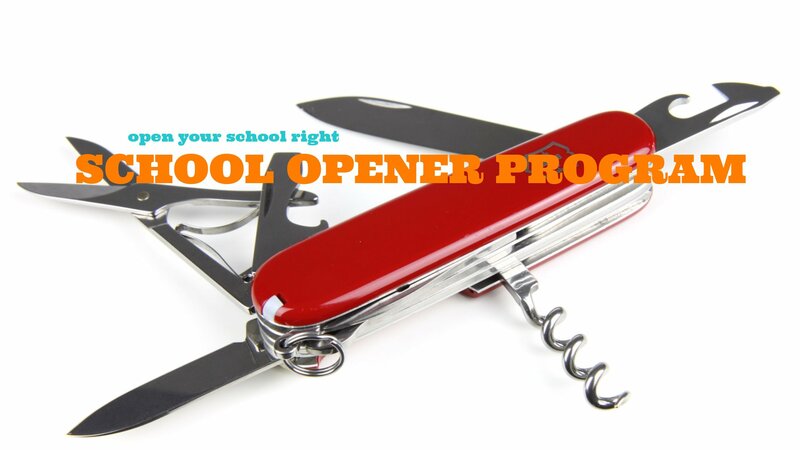 That’s why we designed our School Opener Program to cover all these components in one easy-to-use package. We inspect all of your new playgrounds for safety and compliance with ANSI, CPSC and the like. We review your student drop-off and pick-up procedures so you can streamline the chaos before it starts. There is never a better time to introduce a program like this. Starting on the right foot gets parents in line early on. New schools require new plans, new routes and ensuring that staff and students understand them. We test and certify all of your science lab fume hoods so they are good to go. We conduct a full assessment of your Crime Prevention Through Environmental Designs to ensure that your school is hard to penetrate by intruders. We conduct a full survey of your security lighting and the affected areas. We review all CCTV cameras and the system itself to ensure it has the right coverage and functionality behind it. We review all of your storage locations for high-value assets and how we can best protect them.